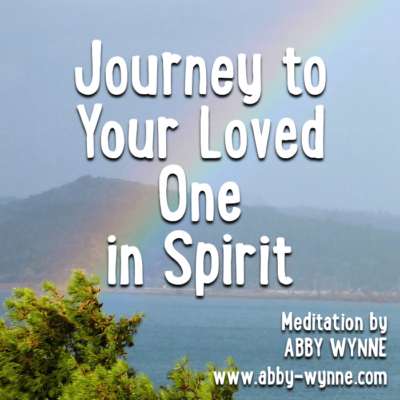 This meditation enables you to grow and expand your energies and send love and light to your friends and family. 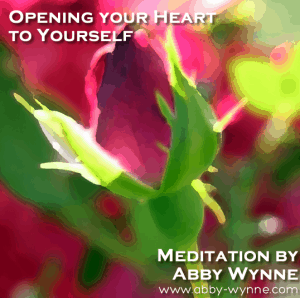 In this meditation you will be guided by Abby to cleanse and clear your body of negativity, heaviness, tiredness and pain. You will invite in positive energy and raise the vibration of your body to enable you to feel relaxed, revitalised and grounded. 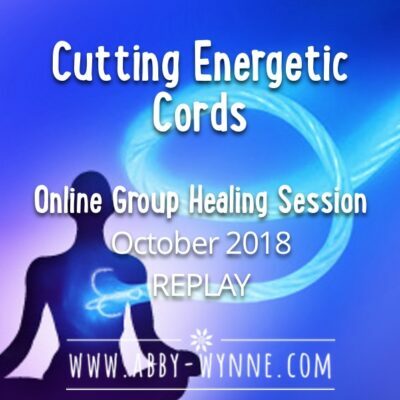 During this meditation, you will expand so greatly you will be able to send healing to friends, family and the country you live in, all while sitting comfortably in your chair! I always feel better after listening to this track. So grateful to you, Abby, for the work that you’re doing.